The following was sent to me by a fellow Paradise Palmer. 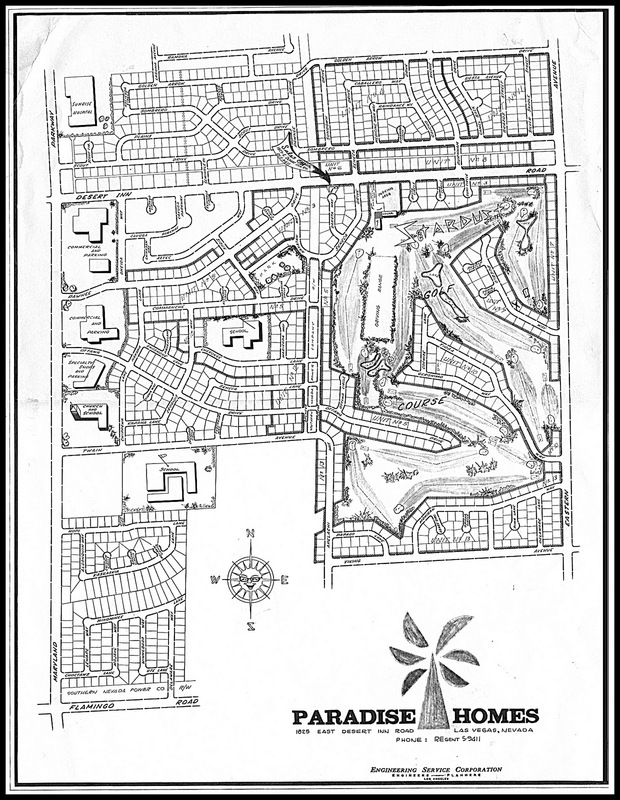 On February 8th, one of our neighbors, St Viator on Eastern and Flamingo, will go before the Paradise Town Board to obtain Waivers to permit the property to remain unlandscaped along Flamingo Road, Eastern Avenue, within the parking lot, and around the rear property lines and adjacent to the Flamingo Crest townhomes. For those of you who have been here a while, St. Viator at one time had trees and shrubs along these frontages, but elected to remove all living vegetation and leave only bare gravel for our community to view. This action was against Clark County code, and after facing a violation issued from Code Enforcement, St. Viator is now asking for permission to allow the current unlanscaped appearance to remain. St. Viator is claiming in their justification letter submitted to Clark County Planning that if they install the bare minimum landscape required by code, it will be vandalized and destroyed by the community. The removal of all living vegetation from the roadway frontages from this property negatively affects our community. Eastern and Flamingo are major thoroughfares, and thousands of vehicles pass by every day. This current appearance of the site sets a negative precedent for the neighborhood and for the Las Vegas Valley. The removal of landscape affects property values, exacerbates the urban heat island effect and contributes to community blight. I strongly encourage our community to voice opposition to St. Viator’s request and send an e-mail to Clark County Comprehensive Planning at alr@clarkcountynv.gov, or show up to the February 8th Town Advisory Board Meeting and ask that the bare minimum amounts of landscape required by Code be installed by the property owner.